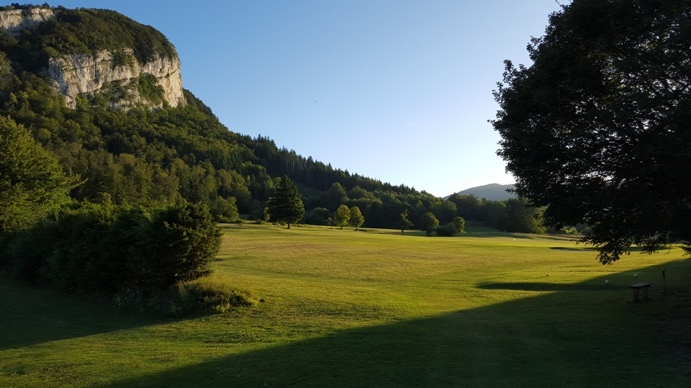 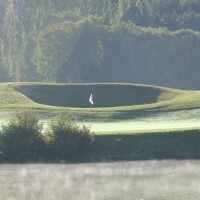  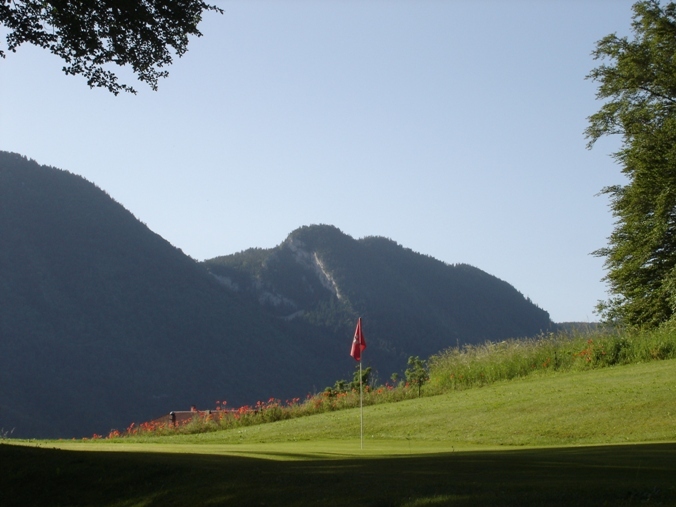  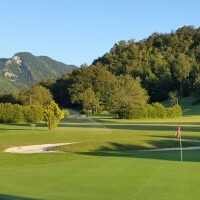 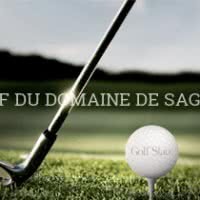 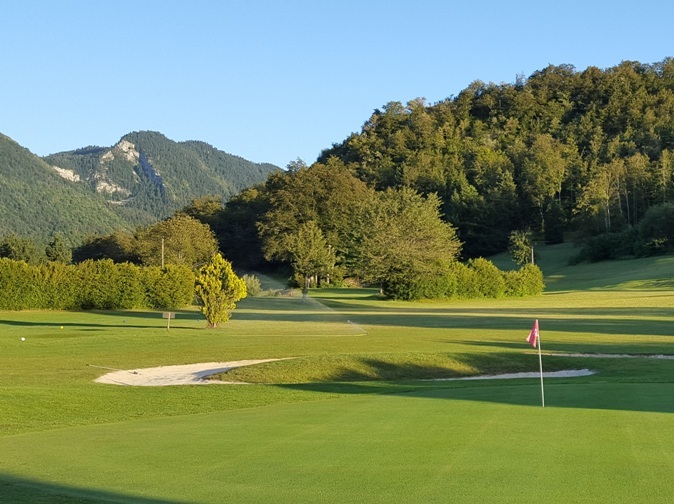 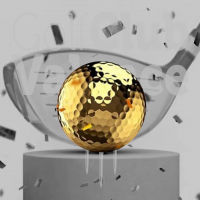 Club Chapel in vercors golf is a golf 9 holes. 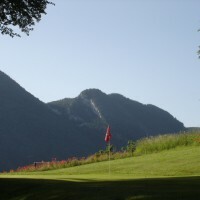 His main course, the balms 2011 is a par 34 of 2500 meters. 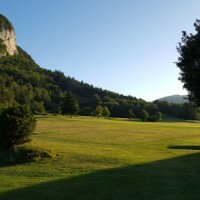 Open since 1987 in the commune the chapel in vercors, 26 - Drôme.